Google's Android platform certainly has no shortage of applications. The Android Market, as of Google's last official estimate, boasts more than 200,000 apps on its virtual shelves. But impressive as that number may seem, Android apps can sometimes leave you feeling unsatisfied. Sure, there are plenty of quality creations--but there are also some big-name programs either missing important features or just missing altogether. We're going to look at subpar offerings from Facebook, Netflix, Skype and others. Here are five of Android's biggest app fails--from tech companies that should know better--along with some workarounds to help you ease the pain. "Can't see newly uploaded pics unless you log out and log back in. Force closes once in while. ... OMG. FIX!" "Notifications faulty. News feed screen unresponsive. App has become so horrid that I no longer use FB." "Dear Facebook. Your app on Android is complete crap. Can you take a few hours away from finding new ways to publish my private info and fix this app?" You get the idea. Without exaggeration, I was unable to find a single positive remark on the first 10 pages of comments on the day I looked (I gave up after that point). 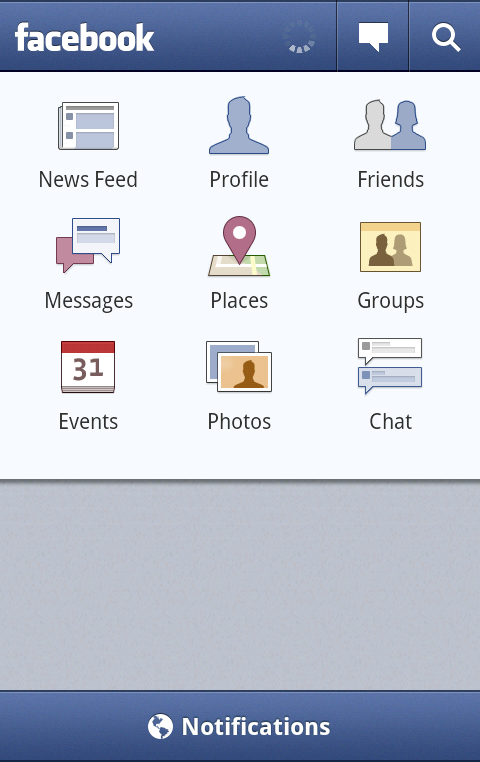 The Facebook Android app is often unstable and lacks many popular features. Here's the truth: While the Facebook Android app has undoubtedly improved over recent months--it used to lack support for messaging, chat, and even photo-viewing--it still has more than its fair share of problems. Aside from the stability issues mentioned above, the app provides no way to edit a profile, delete a wall post, or tag a photo. Tapping an item in your News Feed rarely does what you expect, and the overall experience--to borrow a certain company's buzzword--leaves little to "like." The workaround: You could always use the Facebook mobile site; many users actually find it less unpleasant than the standalone app. Or you can try a more fully featured third-party alternative like FriendCaster, available for $4.99 (or free in an ad-supported version). For tablets, a third-party app called Friend Me currently offers the best large-screen-optimized Facebook experience. 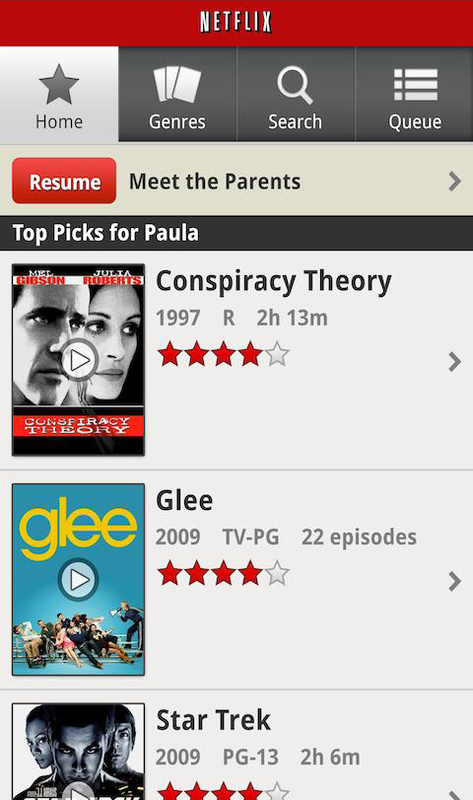 A close second on the Android app annoy-a-meter is Netflix. The movie-streaming service remained entirely unavailable on Android until this May, when the company proudly announced support...for a whopping five devices. Woo-hoo? The Netflix app is available only on a small number of Android devices. Netflix has since expanded to support nine Android handsets, but the vast majority of users are still lacking a way to stream movies mobile-style. And perhaps most irksome of all, not a single Android tablet--you know, the kind of gadget that's ideal for watching a film--has official Netflix support as of the publication date of this article. The workaround: Developers from the Android community have created a modified version of the Netflix app that works on several additional devices. The results are hit and miss, but you can always give it a whirl to see if it does the trick for you. Aside from that, your only real option at the moment is to use an alternative movie service like Google Movies--or to wait impatiently while quietly grumbling.